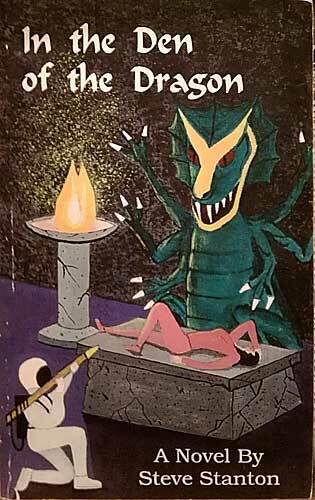 Alessandra’s Art Direction: Like early Dungeons and Dragons manual covers, but cruder, with an astronaut threatening Godzilla with a giant pencil tied to a notepad on his back. Oh, and a chick on an altar wearing a skintight rosy pink bodysuit, because this is spiritual writing, darnit! 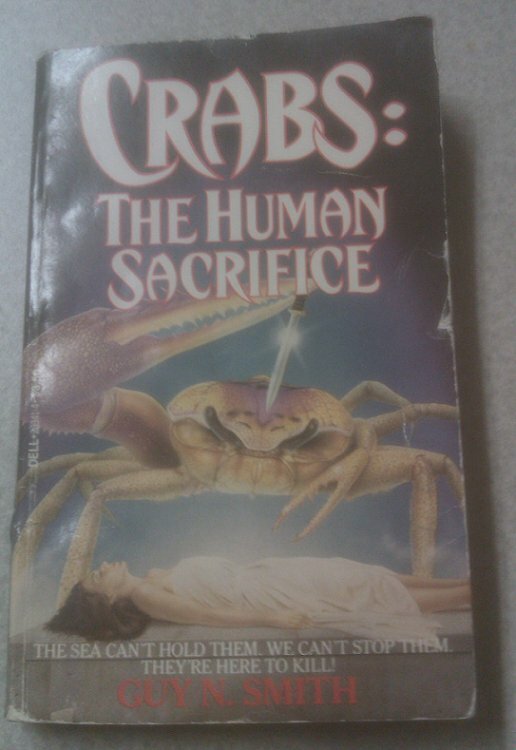 Vincent’s Art Direction: So, put an enormous crab on the cover. 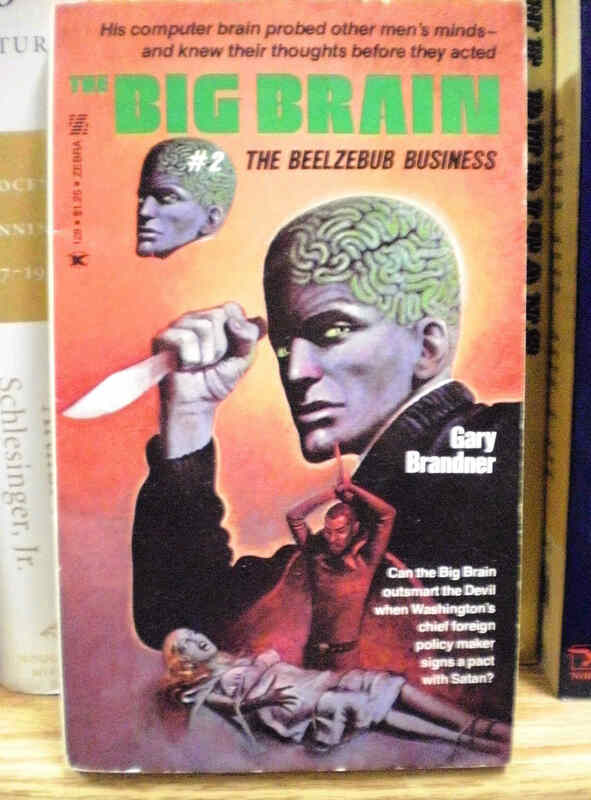 And, what the hey, give him a knife. No, make it a dagger. Right, then have the sacrificial victim be a young woman lying beneath the knife….perfect, that’s it!